We have proudly served the Downriver area since 1974. 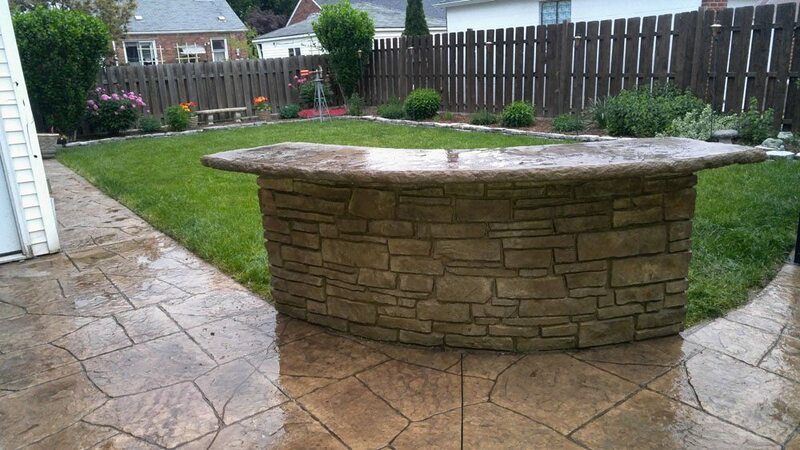 At Reale Cement & Construction with over 34 years of experience in concrete, we put quality first. With old-world craftsmanship we believe that every detail of your job is important. We pride ourselves in the partnerships we have built over the years with contractors and businesses alike. When you want reliability and quality, you want Reale Cement & Construction. 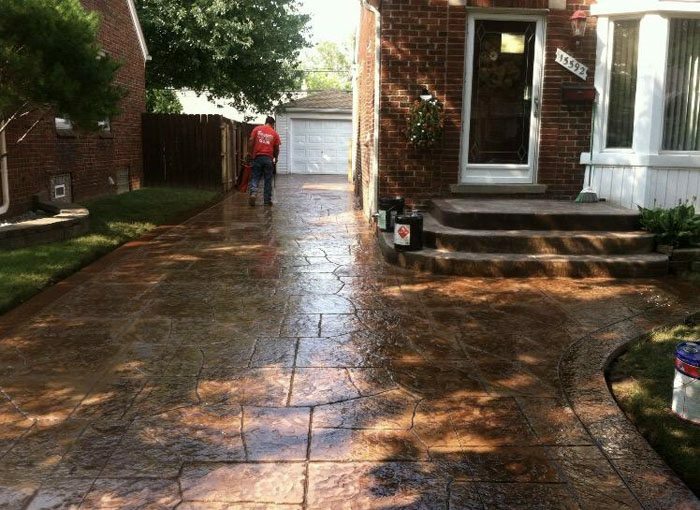 Whether you are maintaining your current driveway or building a brand-new patio -- or something in between -- we are experts in making your home spectacular. 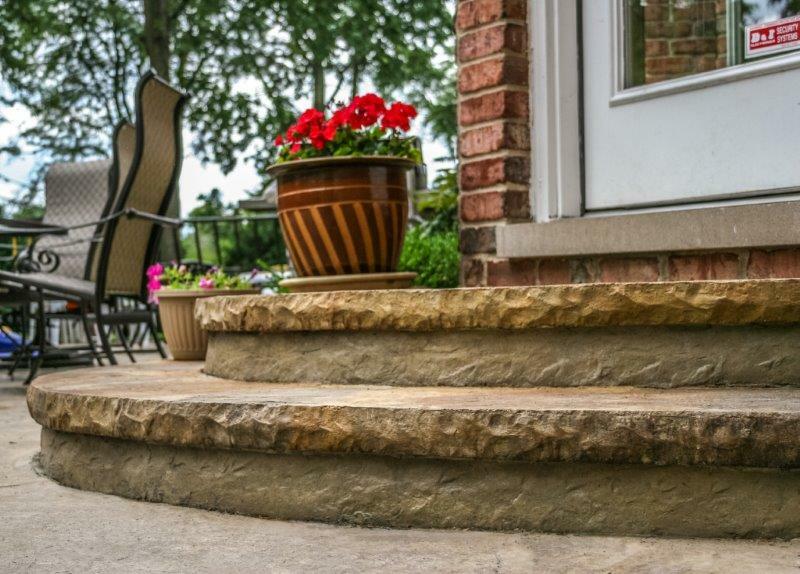 Reale Cement & Construction has been defining the standard for concrete quality and design for decades. 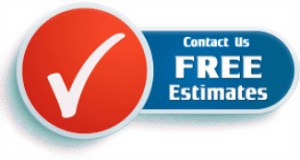 We are Downriver's #1 choice for contractors and residents alike.